With every new iOS release, Apple cuts loose a couple of devices from their supported list. This time around, we’re losing a big name: the iPhone 4s. It’s not the end of the iPhone 4s per se, because not everyone upgrades. But if you’re desperate to get your mitts on the latest version of iOS, you need to upgrade. Of course, iOS isn’t the only option if you’re thinking of upgrading. Android has made leaps and bounds in the past few years, with the latest version potentially giving iOS a run for its money. 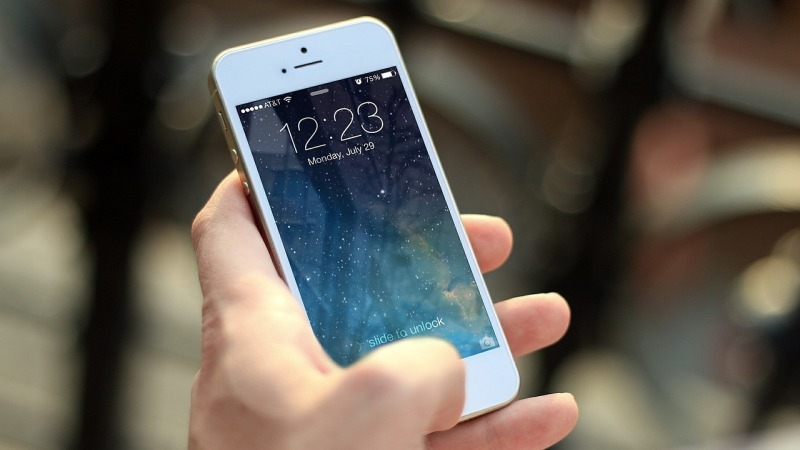 The iPhone 6’s radical new design caused a major stir when it was unveiled in 2014, with a 4.7 inch screen bringing the previously tiny iPhone in line with popular Android phones. 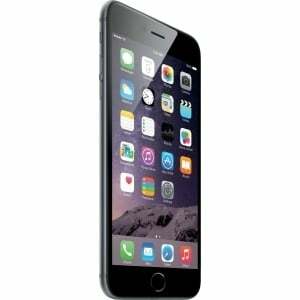 Shaking the boat even further was the iPhone 6 Plus, a humungous 5.5 inch phablet. Nearly two years on, most people agree that the iPhone 6 was a step in the right direction for Apple. It looks brilliant, and movies, games and videos have never looked so good on an iPhone. The iPhone 6 is more than just a pretty face though. It boasts a powerful A8 processor which is more than enough to handle the latest apps and an M8 co-processor which is compatible with Apple’s Health apps. You’ll also be able to download iOS 10 when that’s released too! If you’ve got more cash to splash, you should think about buying an iPhone 6s instead. It’s the latest iPhone (not counting the iPhone SE) and therefore the most powerful, with an A9 processor running even the most demanding apps without so much as a stutter. 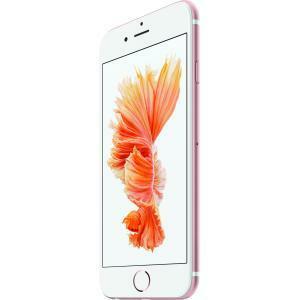 Although it looks very similar to the iPhone 6, the 6s has a couple of unique features up its sleeve. Perhaps the most exciting is Force Touch, which lets you perform different actions depending on how much pressure you place on the screen. For example, long pressing a link in an email will preview the page instead of taking you to it, as well as bringing up other options. This is the best iPhone you can buy right now and it’ll be one of the best ways to experience iOS 10. Alternatively, you could go back a generation and buy an iPhone 5s. 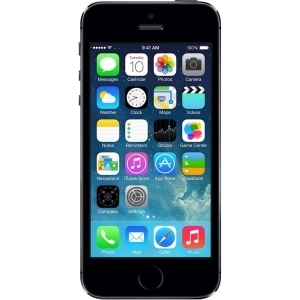 Despite its age, the 5s is one of Apple’s best phones. It’s so good that they basically remade it with the iPhone SE! The smaller 4 inch screen may take a little while to get used to but the classic build can’t be beaten. It’s no surprise that some people prefer it to the daintier iPhone 6 design. You’d expect the iPhone 5s to show its age performance-wise but it can still hold its own. It’s not as fast as the 6s, obviously, but most normal smartphone users should more than satisfied by the power the 5s offers. iOS 10 will be available for it in Autumn too. A few years ago, even thinking about jumping from iPhone to Android was considered heresy. Nowadays, thanks to a series of incredible Android devices, a lot of people are making the switch. Leading the Android revival is Samsung’s Galaxy range. 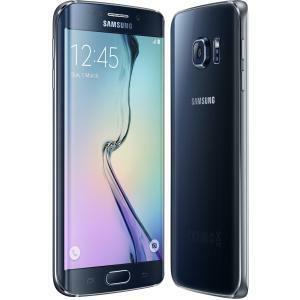 The Galaxy S7 is the latestmodel, although budget conscious shoppers may prefer the Galaxy S6. Boasting some seriously impressive specs, the S6 is one of the best Android phones ever produced. It can handle pretty much any task you throw at it with ease. It’s a headturner too, with a wonderful modern design. A phone doesn’t often make you sit up and take notice these days, but the Galaxy S6 is an exception. Talking of good looking phones, here’s the HTC One M9. HTC are at least partially responsible for the popularity of metal unibody phones, with the original HTC One receiving rave reviews for its magnificent design. 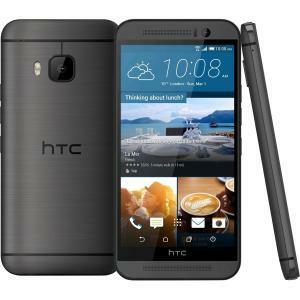 The HTC One M9 keeps the same design that the HTC One pioneered but throws in some much improved specs that bring it on a level with the iPhone 6, as well as a whopping 20MP camera and HTC’s trademark front-facing BoomSound speakers. Alright, let’s throw something in from the leftfield: the Blackberry Priv. For years, Blackberry existed in the mobile wilderness. Android and iPhone took over the smartphone market while BB released a series of decent devices that suffered from a lack of power and a lack of apps. With the Blackberry Priv, Blackberry finally gave in to demand and made an Android device. And what a device it is! It has a fantastic 5.5 inch QHD screen, a powerful processor and, of course, access to 1000s of apps on the Google Play Store. 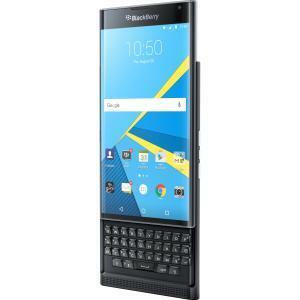 To top it all off, it has Blackberry’s trademark keyboard too. You’ll be surprised how much you missed it! You can now buy mobile phones from the musicMagpie Store! We sell refurbished phones at a fraction of their original cost with a 12 month quality guarantee and FREE delivery. Click below to start shopping. ← Should you downgrade your phone?